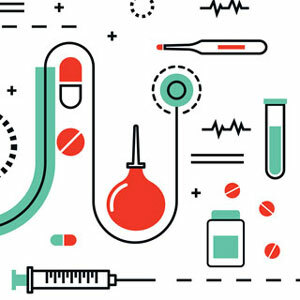 On August 4 Abbott Laboratories announced that its Early Access Program for the second-generation protease inhibitor Kaletra (formerly ABT-378/r) can accept more patients. Since January, the criteria have allowed access "to any HIV+ patient for whom Kaletra is necessary to construct a viable regimen, without CD4 cell count or viral load restrictions" -- the result of long negotiations with AIDS treatment activists in the Coalition for Salvage Therapy (CST). This drug continues to look good, mainly because blood levels achieved are much higher than needed to inhibit HIV replication -- allowing for individual variation in blood levels due to differences in absorption and metabolism, and also allowing the drug to inhibit some HIV mutants which would otherwise be resistant. Some patients who have no approved drugs still effective for them choose to wait to start Kaletra until they can begin more than one experimental drug simultaneously. From the August 4 release: "The Kaletra Early Access program is currently under way in 21 countries, and 6,100 patients are enrolled in the program, worldwide. Individuals interested in receiving Kaletra through early access should speak with their healthcare provider or call 1-888-711-7193 in the United States and Canada. Physicians who wish to request registration materials or additional information can call the same number."